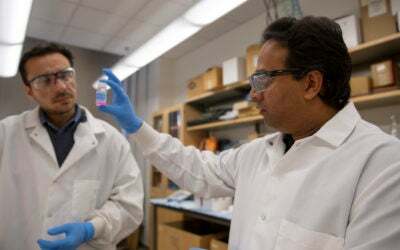 As the second leading cause of death worldwide, cancer is a focal point in both clinical research and health care fields, but not all cancers are created equal. 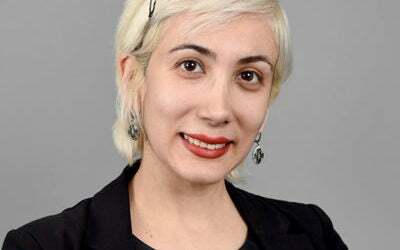 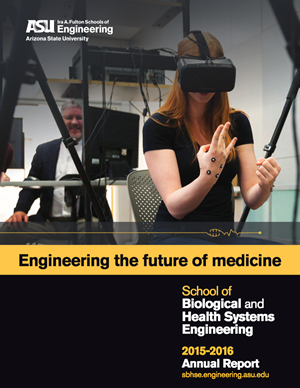 Biomedical engineers work at the interface of technology and medicine on challenges that are critical to the advancement of health and scientific discovery. 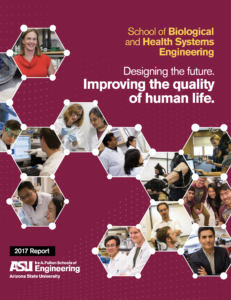 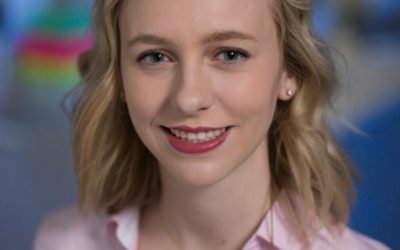 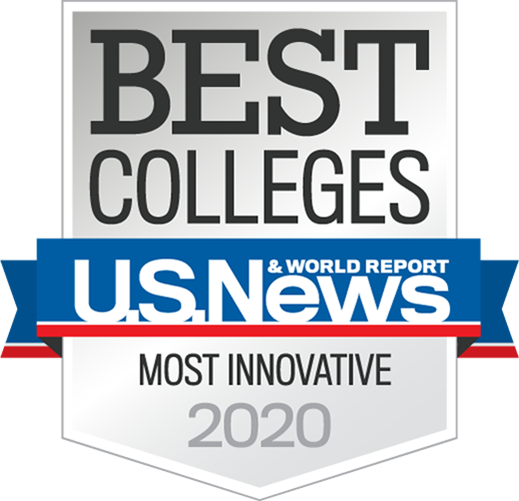 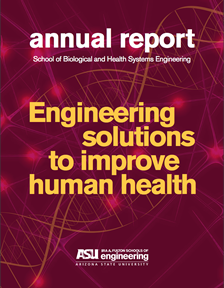 At ASU, we offer a rigorous program in biomedical engineering with opportunities for students to be involved in research, entrepreneurship, healthcare delivery, biomedical device design and global health.